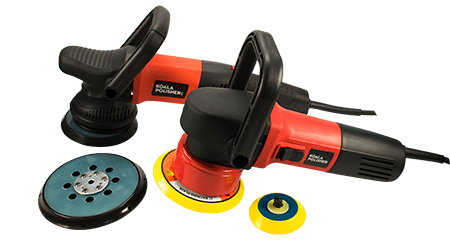 Make the difference and choose an efficient and easy polisher to handle. 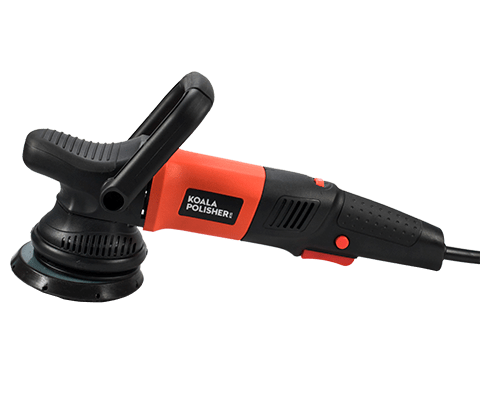 Koala orbital polishers eliminate defects safely and comfortably. 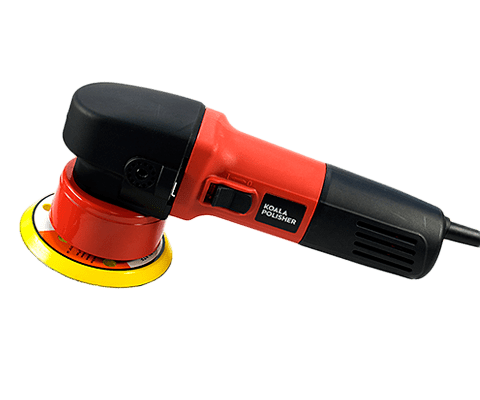 Remove easily scratches and imperfections, recovering the original gloss without holograms.